Thanks to the success of shows on HGTV and other networks, the world of flipping houses has become mainstream. Property owners around Long Island are taking a chance on a fixer-upper, and trying to turn a seemingly lost cause into a big success. However, there are a lot of considerations and concerns that should come with the decision to flip a residential property on Long Island. If the legal concerns weren’t previously at the forefront of your decision-making, they should be. In most instances and situations it is perfectly legal to purchase and revamp a piece of property for financial gain. This is true even when the property is zoned for residential purposes. However, the federal government (through the Federal Housing Administration), State of New York and municipalities on Long Island do impose certain restrictions and zoning rules on the timing and process of flipping houses. The rules around flipping homes are meant to prevent fraudulent sales of a renovated property. Here’s how an illegal flipping would occur. 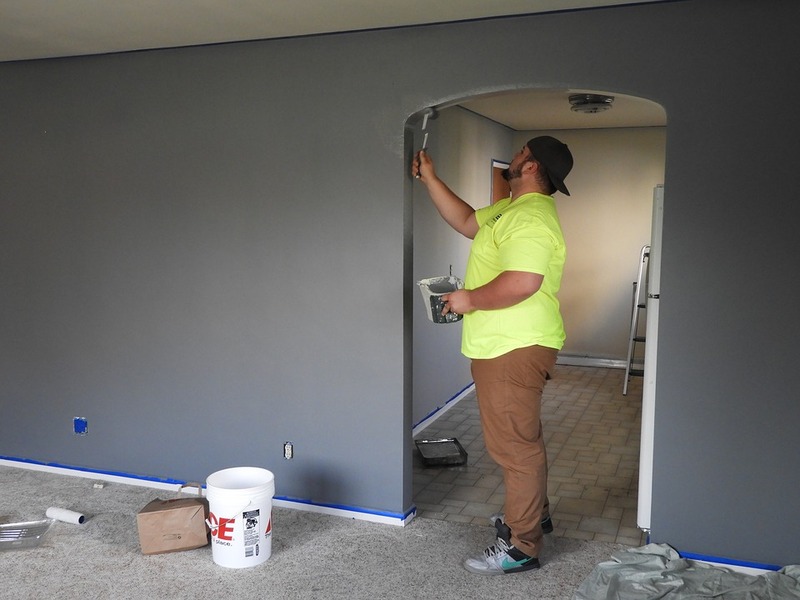 An investor purchases a residential property on Long Island and makes minor improvements to finishes and paints. These small touches make a big difference in the look of the home and are done quickly, but do not add real value. 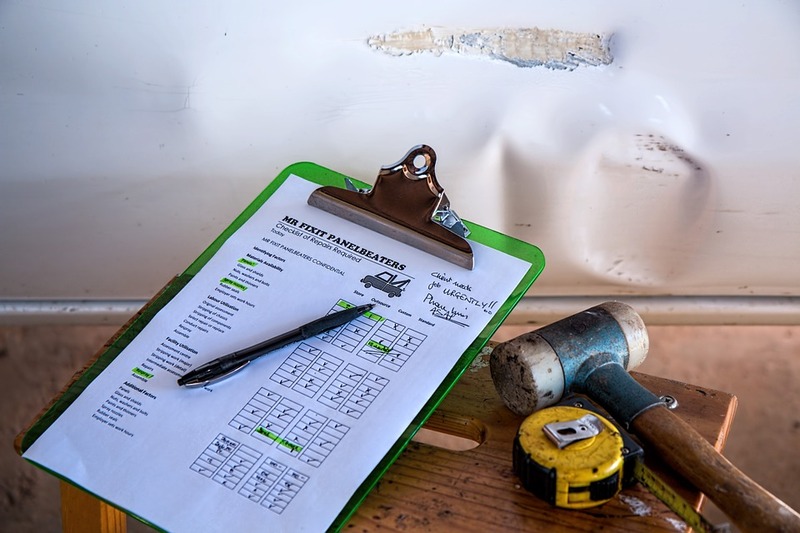 Despite this, the investor has a limited appraisal done, often claiming fraudulent improvements, and then puts the house on the market for a price far above what was originally paid. The state and municipalities want to prevent this behavior and have brought fraud charges on the basis of illegal or fraudulent flipping. An NY residential real estate lawyer can help you avoid illegal flipping or actions that can be perceived as fraudulent when improving a property. While most investors on Long Island are operating within the re-selling restrictions of the Federal Housing Administration and other government regulations, even an honest investor could wind-up with a mortgage problem. According to an NY residential real estate lawyer, the best way to avoid problems with your lender is through transparency. Be upfront about your intentions to flip the property and the reason for making the purchase. Provide your lender with a realistic timeframe for completing improvements and when you foresee the property re-entering the market. As well, it can work in your favor to give an investor information on the types of improvements you have planned and the value you expect to create through these upgrades. Another important rule for avoiding mortgage loan fraud is finding a reputable lender. You can avoid suspicion by avoiding claims of “no money down” and unbelievably low-interest rates, as these claims probably aren’t backed by a well-capitalized bank and could be the marketing of a fraudulent lender. Transactions for residential property rarely have title concerns or problems. The transactions are usually between individuals and there is a clear chain of ownership that dates back far enough for anyone to check or find issues. However, this assumption only applies to well-maintained properties. When it comes to flipping a Long Island home, you could hit serious title problems. 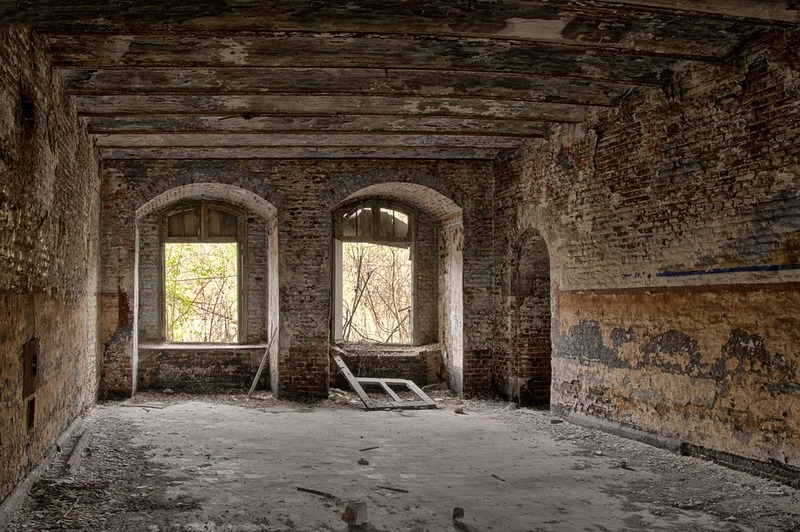 There are several issues that may stall or derail the purchase of a rundown or abandoned property. These properties are frequently the subject of an earlier foreclosure, there could be city or county liens on the property, and it is very likely that taxes are delinquent. As well, ineffective and even voidable transfers are possible, which can lead to costly problems. One way to verify that a Long Island property is free of title issues is asking a title company to perform a title search on the property. This search can uncover a number of these issues, if applicable to a particular property. To follow best practices and eliminate your risk of a defect or mistake, you can purchase title insurance from the company that provides the search results. Title insurance covers any title issues and discrepancies that are raised after your purchase of the property. The only exceptions to the insurance are provided directly in the pro forma insurance document, which can be reviewed by an NY residential real estate lawyer or commercial property lawyer. If you have questions about the validity of a residential transaction or the restrictions on flipping homes on Long Island, speak with a local real property lawyer. You can reach respected Long Island lawyer, Sami Perez by calling (516) 216-5060. ← Do Buyers Need a Realtor If They Hire a NY Real Property Lawyer?